Apart from its iconic beauty and historical sites, Vancouver is a thriving spot for dynamic tourists. From shopping to pig out – you will find plenty to do in this flamboyant city. All you need to have is the key to fish out for the most happening corners. If you are new to the city, then the first activity must be hop onto any of the organize foodie tours this city offers. From authentic Cantonese to delicious seafood preparations- you will make your tummy extremely upbeat. Downtown Vancouver, Granville Island market foodie tours are some of the popular choices. Longing for New York’s Central Park while in Vancouver? 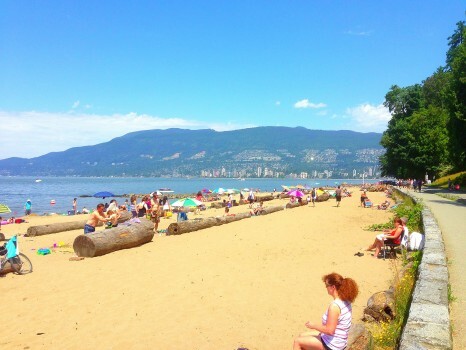 Stanley Park is the perfect Canadian counterpart. This majestic garden with its 1000 acres (approx) is the heart of bustling activities. Stanley Pitch and Putt is a famous golf course for pro and amateur golfers alike. Head towards Yaletown to rock it till dawn. It has thriving nightspots including pubs, discos and clubs. If pocket permits, you can visit Opus Vancouver – the legendary nightspot of Yaletown. Otherwise, there are plenty of cheap options to suit every type of budget. For many, this is the holy grail of Vancouver tourist attractions. The lively market is a go-to destination for its haute couture boutiques and aromatic bread shops. Eat, drink, take photos and shop truckloads here. Once in there, don’t forget to taste the exquisite steamed lobster. With its glitzy restaurants, curio shops, glamorous boutiques and plenty of room to people watching- you will find everything down the road! Want to take a break amidst all this hustle and bustle? Robson Street offers you a breath-taking downtown walk till English Bay. To get a vintage feel, take a stroll down Gastown with antique shops and old buildings lined up on the both sides of the road. 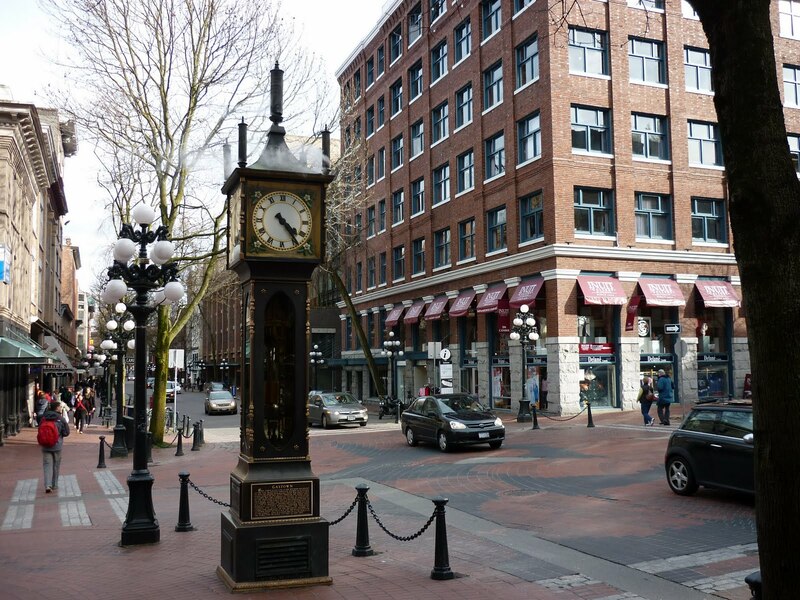 The cobblestoned walks and the iconic steam clock are two integral parts of Gastown. Once there, don’t forget to taste the spaghetti from historical Spaghetti Factory. To experience the local art scene, Skoah South Granville gallery is the best place to be. Do you like present day art? 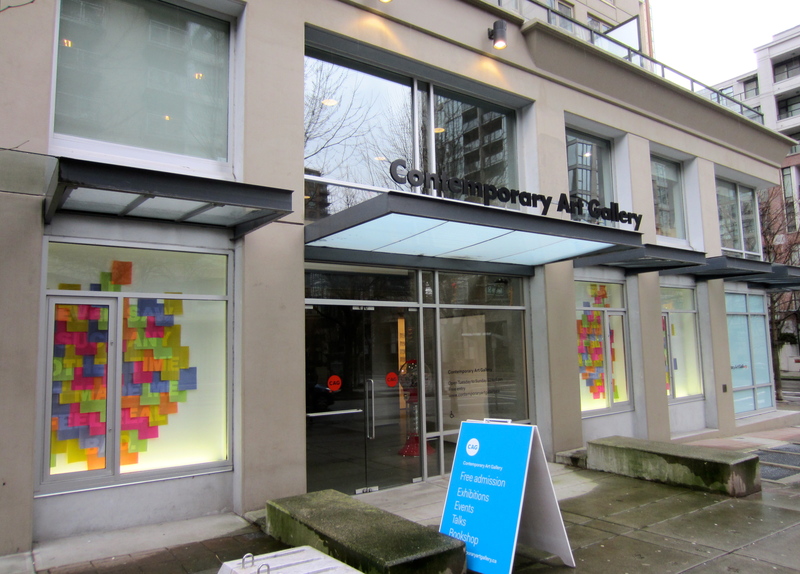 Then stop by at Contemporary Art Gallery at Nelson Street. If time is limited, then visiting only the Vancouver Art Gallery will give you a detailed introduction in the art scene of Canada. Located in Canada Place, FlyOver Canada introduces you to the territorial beauty of Canada via a thrilling virtual ride. From observing its vast wilderness to zoom past snowcapped mountain peaks, you are guaranteed to have the time of your life in this simulated ride. The above 8 points provide you with a blue-print on what to do in Vancouver. Before you visit the city, research about each spot and note down the important details. It will help you aplenty to create an itinerary around this happening city.